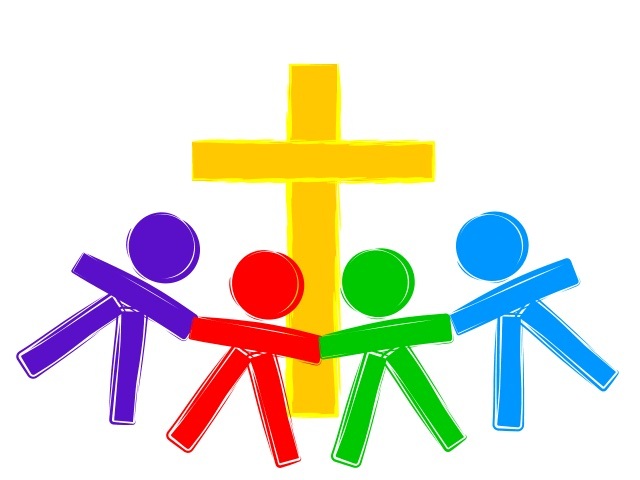 I was asked to make a graphic for sunday school representing Fellowship. Fellowship: A community of believers who grow together with Christ at the center. Non Stick pans are Gyoza's best friend.